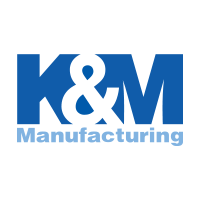 The KM 129 Uni Pro Bucket Seat is a multi-purpose seat suitable for compact tractor, lawn mower, lawn & garden tractor and skid steer equipment to keep you riding in comfort. 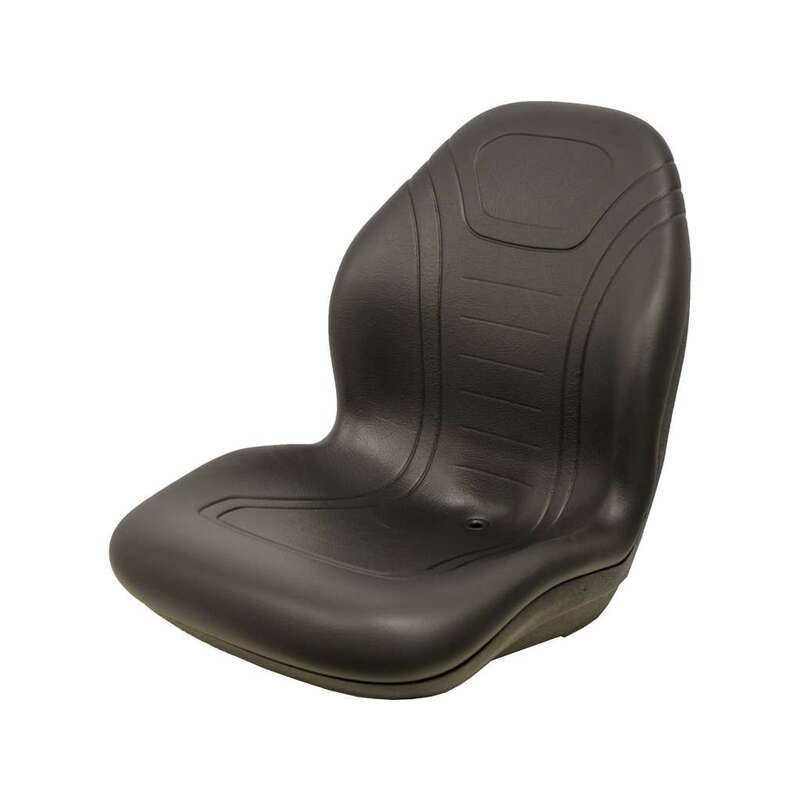 Mounting patterns include (W x D): 8" x 11.5" and 11.25" x 11.5"
Please Note: Will only fit listed Skid Steer models if the original seat did NOT have a suspension. Re-use original hinge bracket on John Deere® Compact Utility Tractors. JD Turf Utility Seat Bracket (PN: 6003) is required on certain John Deere® lawn mowers for correct fit, or you can order PNs: 6801 or 6802 that come with the JD Turf Utility Seat Bracket.